Your wedding plans are in full swing and while most of the details have been left to your wedding planner, you’re planning your own wedding shower. It might seem like a great way to cut costs, especially if you’re planning on having your shower at home. However, as the bride, you’re already under an enormous amount of stress and planning this party will only add to your emotionally full plate. But don’t fret too much, you can keep the stress to a minimum if you employ these 3 tactics. You are the bride and this may be your wedding shower, but you’re going to have to delegate some of the responsibilities to people you can trust. And while some of these people may be family, it’s also important to remember that your aunt or cousin could let you down inadvertently. After all, your family members have lives too, and can’t spend every waking minute thinking about your wedding shower. You need someone who can and that’s exactly why you should hire a professional party planner. It is the job of a party planner to eat, sleep, and breathe every aspect of your special event. Professional planners know how to organize an event like this and can assist you with everything from food selection to decorations to party venues.This level of commitment and professionalism ensures that your shower has everything you want and goes off without a hitch. If you can afford it, you should never have your wedding shower at home. Just think about all of the decorations, dishes, food, and other items that will need to be cleaned up once your shower has ended. Do you have time to stop in the middle of making wedding plans to clean up after such an event? Moreover, do you have the time to spend trying to coerce well-meaning guests to leave after the party has ended? Having your shower at a separate location will solve both of these problems. Wedding shower event venues such as banquet halls, restaurants, clubs, and bars all have strict closing times. Additionally, because you’re renting the space for your shower, the rental agreement you sign will clearly state the start and end time for your shower. This makes it difficult for guests to linger. 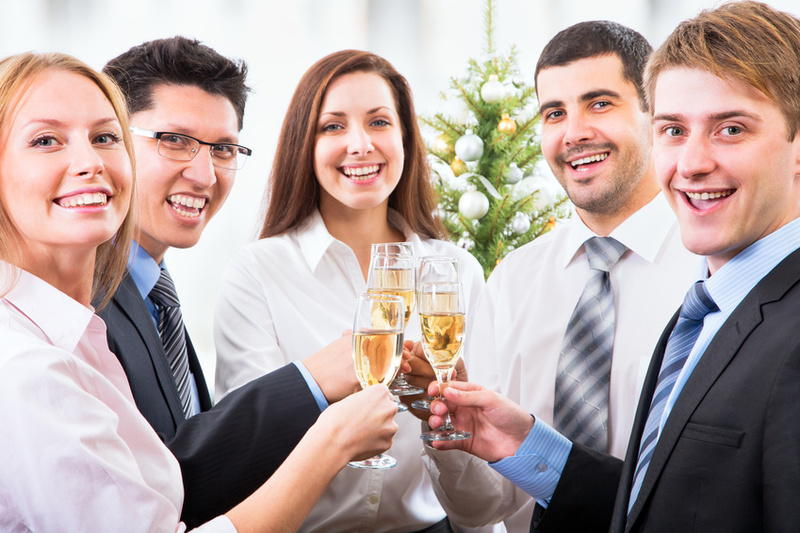 It also eliminates the hassle of party cleanup, as the venue you choose will take care of the cleanup for you. Like nearly 40% of U.S. couples, you and your future spouse are planning your wedding together. So, it only makes sense to combine your bridal shower and his bachelor party into one co-ed event. Having a co-ed wedding shower saves time and money, and allows your guests to mingle prior to your wedding day. This pre-wedding mingling can give you great insight into seating for your wedding reception, as it will allow you to see who gets along well and who does not. Using these three strategies will remove much of the stress associated with your wedding shower. You’ll be free to enjoy your shower with your future spouse and, most importantly, be able to focus on what really matters- your wedding plans and your big day. Find more on this topic here.